The bands from Kenmore East, Hutchinson Central Technical High School, Buffalo Academy for Visual and Performing Arts and Cheektowaga Central High School will take part, along with two nationally known composers and conductors – Randall Bayne and Jeff Gershman – and a medical expert on music's effects on the brain. 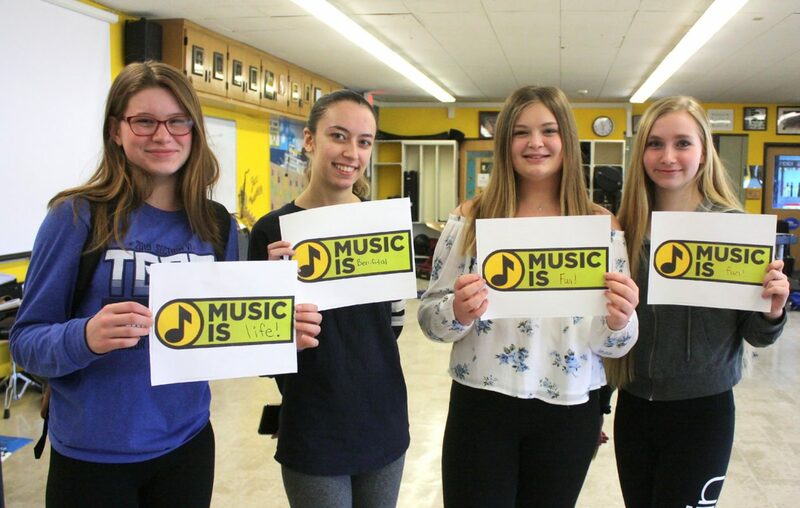 Students from Kenmore East are working with Music is Art and they're collecting photos showing what music means to them. Kenmore East band director Phil Aguglia is organizing the effort. He's a graduate of Hutch-Tech and cares deeply about music education, particularly in inner-city schools, according to the Ken-Ton district.